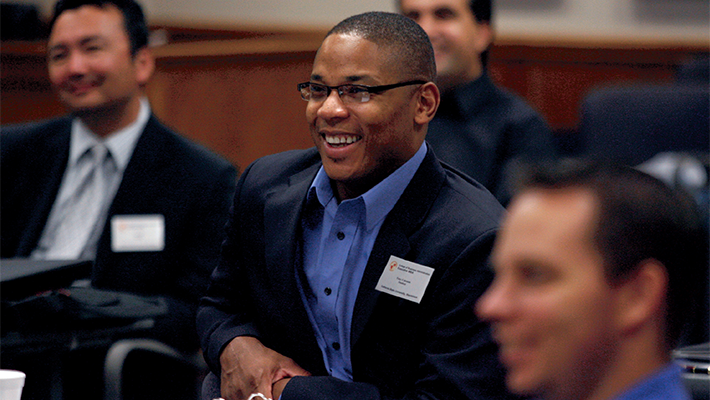 Discover what you can learn and where an international business track can take you. The international business track enables students to understand the global business environment, analyze global business opportunities, develop global strategies and perform global business activities. Students develop the business competencies and skills essential for careers in international business. Students pursuing the international business track of management are interested in working in an international organizational setting, diverse cultures, travel, business, solving problems, working with people, and taking on new challenges. Students will learn global competitive strategy, global marketing, international economics, global operations strategy, international finance, global marketing, and intercultural communication. "I want to be a part of the growing phenomena called globalization. I know that the international business track will help me gain the knowledge and understanding necessary to succeed in the world of global business."